It’s crazy to be sitting at the beginning of another year with 365 days ahead of us. Or 362 now. With desires, hopes, dreams and ceaseless prayers pleading to be answered. 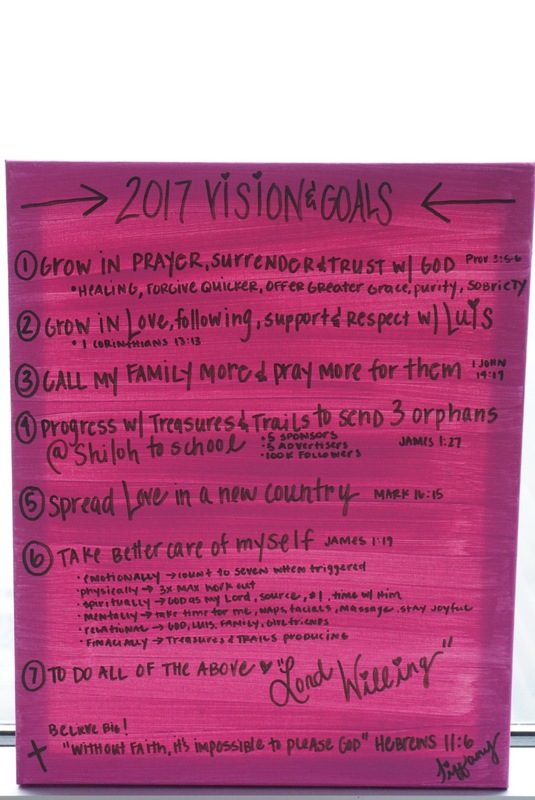 I wanted to focus my seven goals around the key functional areas of life that Rick Warren talks about.